When drainage and field performance matter, call Shelby Materials for your Athletic Field Mix. We have produced a variety of custom mixed materials for the Indianapolis Colts, Indianapolis Indians, Purdue University, Ball State University and Indiana University. Our electronically controlled blending process ensures that you receive a consistent mix, that meets specification every time. Don’t see what you need on the list? 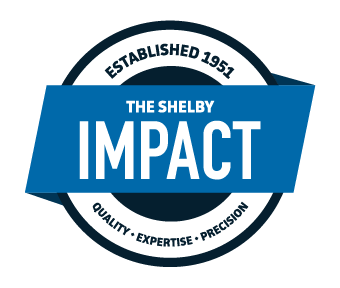 Shelby Materials can develop the right custom mix for your application.